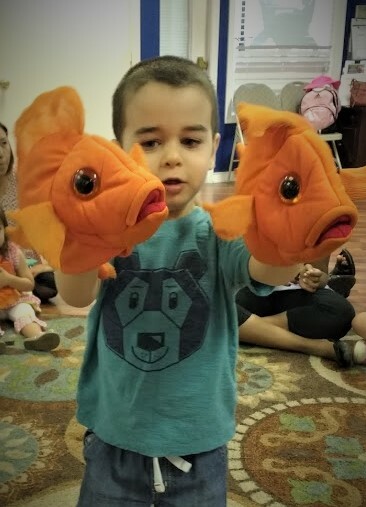 Socialization and pretend play are often difficult concepts for many children on the Autism Spectrum, and our Early Intervention teachers urged us to get involved in a play group to further work on these skills. Musical Munchkins seemed like it might work for us, but I was so afraid that my son, who was extremely hyperactive at the time, would just throw fits and run around and be completely disruptive. I called Andrea Soberman, the Director of Musical Munchkins, to explain my concerns. Her kind voice completely reassured me that this class is for all children, special needs and neurotypical alike. One of the things she said that really stuck with me is acknowledging this class was full of toddlers, who can all become overly excited, cry, and sometimes need a moment to regroup. Our first few classes were rough. Simon didn’t want to sit and participate at all and there were lots of little “regrouping” trips outside. 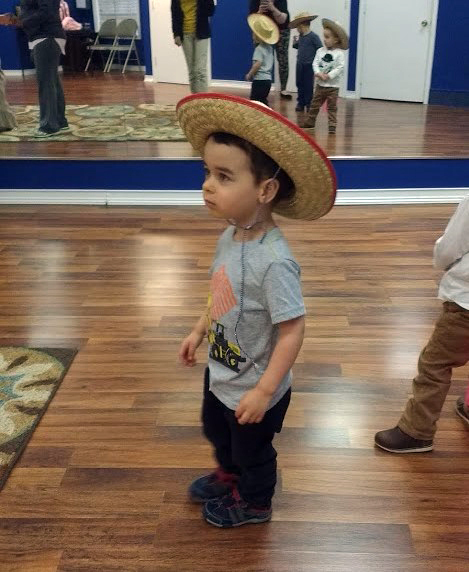 And while he was inside, he was so overwhelmed with the music and other kids that he would just run around in circles for nearly the entire class. It was exhausting for me and frustrating for the both of us, but we kept with it. And Miss Andrea was always so very patient and kind with Simon, always making us feel like we belonged. Eventually, each week got a little easier and we were spending more and more time inside the classroom (not running in circles). By the end of the 6 weeks, Simon was participating and following directions for most of the class. He even started waving and hugging some of his classmates! 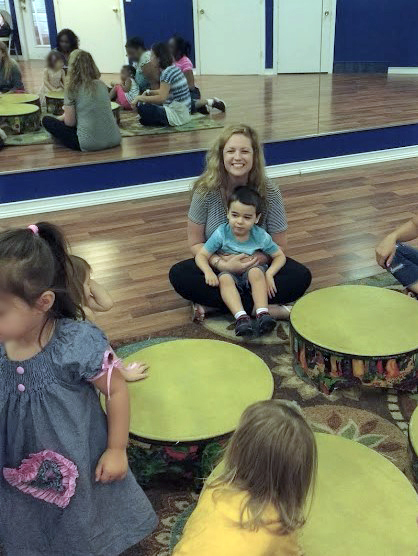 “I have been making music with children for 25 years now, and the most rewarding [thing] for me is seeing the positive impact being in music class has on a child's mental, social and emotional growth in so many ways. 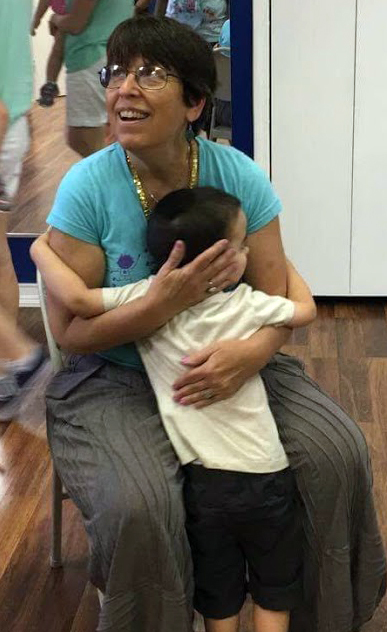 Children who were painfully shy, open up and blossom into social beings, children who have a hard time staying still and paying attention for long periods of time, begin to focus and follow directions. 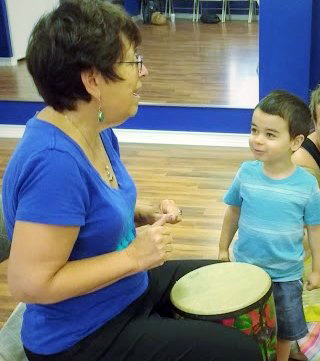 Children who may have speech delays, begin to sing along with songs, developing a vehicle for the spoken word. 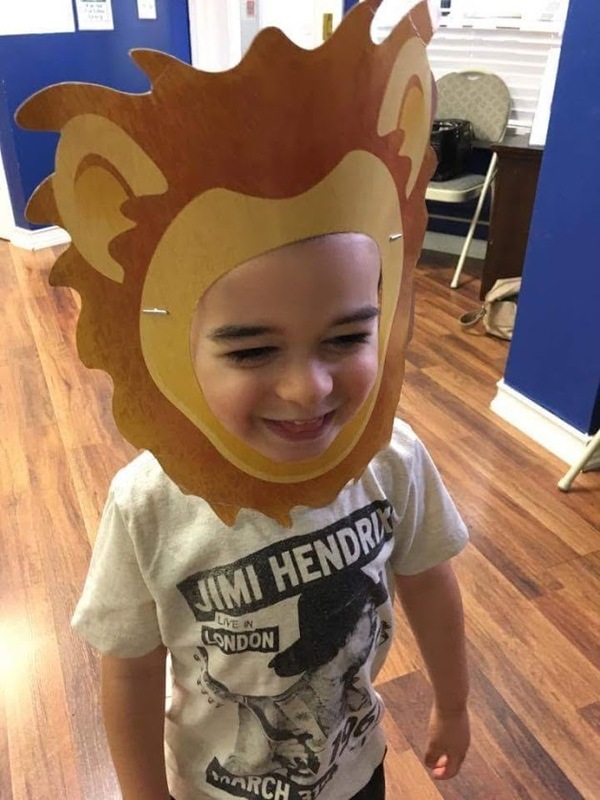 Children who may have low self esteem, begin to gain confidence in their abilities and feel safe in their surroundings, but most of all, the utter joy children and their parents are experiencing together as they participate in making music in all its forms- singing, dancing, moving, and playing instruments, and having so much fun! Their is a little child in all of us, and what is more joyous than experiencing the inner world of a child's play than through music. 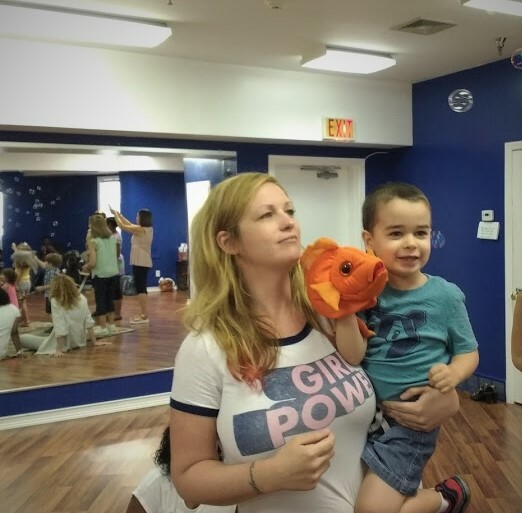 I am very lucky to be part of this experience, and to have had the great privilege to offer these classes to our community for the past 25 years." 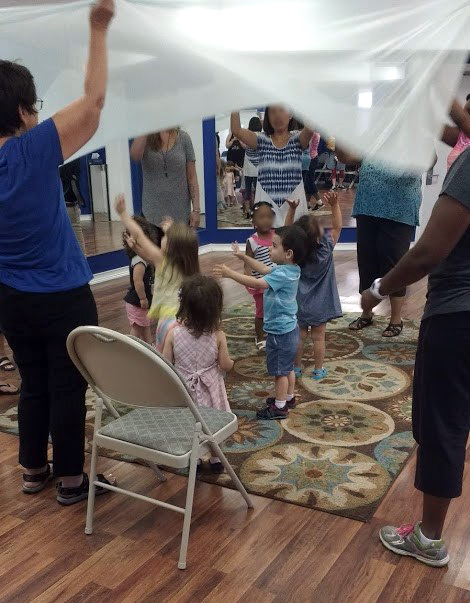 If you would like to know more, please visit Musical Munchkins online and schedule a Demo.